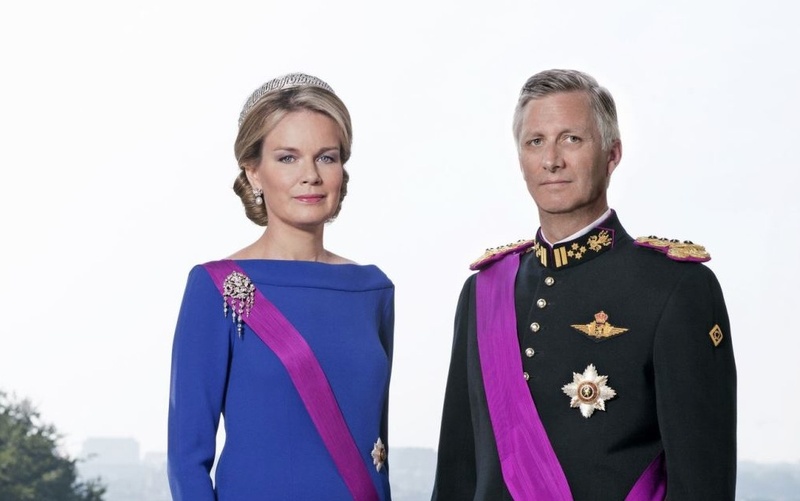 TMs King Philippe and Queen Mathilde of Belgium Attend a Special Mass in Mechelen. On Saturday, December 12, 2015, Their Majesties King Philippe and Queen Mathilde of Belgium attended a special Mass at the Sint-Romboutskathedraal (St. Rumbold’s Cathedral) in Mechelen for the new Archbishop of Mechelen-Brussels, Msgr. Jozef De Kesel. Last month, November 6, His Holiness Pope Francis named Msgr. Jozef De Kesel to succeed Archbishop André-Joseph Léonard. Twenty bishops, 140 priests and 30 deacons presided over this afternoon’s Eucharistic celebrations which was attended by over 250 people including Belgian politicians, religious leaders, and of course the faithful. Previous (VIDEO) HM King Willem-Alexander of the Netherlands Visits the Gezondheidscentrum Thermion. Next (VIDEOS) TMs King Felipe VI and Queen Letizia of Spain Participate in a Meeting in Madrid.